Home page > Portraits > C.V.
1991 Bachelor of Arts, Philosophy, History of Art. 1992-94 Art director for a Parisian art gallery. 1994-96 Deug d’Histoire et d’Histoire de l’art et d’architecture Université de Rennes II. 1997 Licence d’Histoire de l’art Université de Lille III, and Civil service as “attaché de conservation” at the Musée de l’Armée, les Invalides, Paris. 1998-99 Diploma of Horticulture at Pershore College of Horticulture, Royal Horticultural Society, Worcestershire, England. 1999 First projects of Garden design in England and France. 2000-02 Post-graduate course on Restoration and Conservation of historical parks and landscapes at the Architectural Association London, England. Installation of the Kirstenborsh exhibit (Cape Town, South Africa), at the Chelsea Flower Show 1999, London. Creation of the park at l’Abrègement, a C18th château in the Charente, design of woodland alleys, drawing and installation of a swimming pool within the context of the historic house. Working with contemporary sculptors, Andy Goldworthy, Anthony Gormley, Joel Shapiro and Christian Lapie on the positioning of sculptures within the 12 hectares of landscape around the house. Design of a 1-hectare ‘orné’ vegetable garden with masonry works, rill going through the garden, water tanks. Devising and subsequent implementation of a planning scheme for the garden of a C17th cottage in Oxfordshire. Planting of collection shrubs and trees. Designs for gardens in central London. Design and implementation. Paved terraces, steps and plantation of year round interest shrubs. Devising and subsequent implementation of a planning and improvement scheme for a garden square in London. Rehabilitation of a park after the storm of 1999 in Charente. 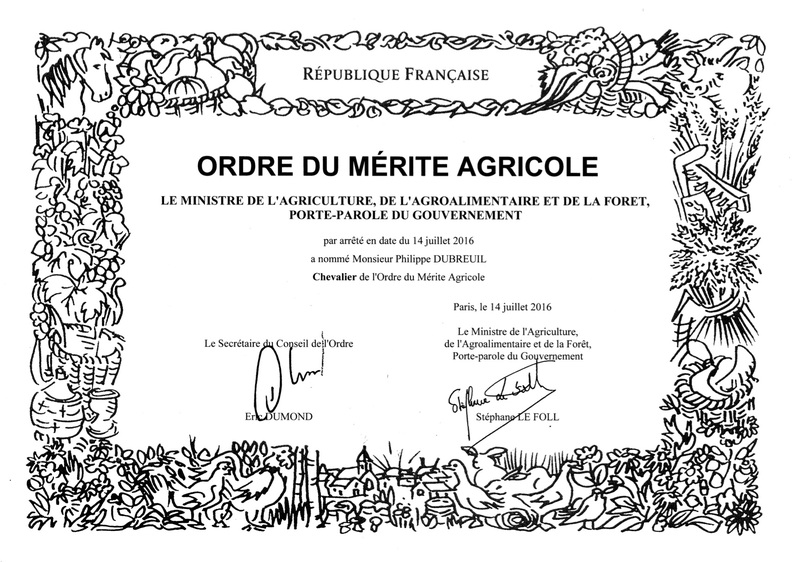 Bosquets, parterres and orné orchard. Boxwood walk, romantic natural woods with scented shrubs. Redesign of an historic garden for a C17th château in Normandy. Creation of a vertu-gadin behind the house, maze and belvedere. French terraces to be levelled and ornamented with topiaries. Creation of gardens for town houses in Paris. Formal and informal parterres. Design of a garden for the Dominican Monastery of the Annunciation in Paris. Amalgamating 2 gardens in one with hedges linking them and using evergreens such as Camellias, Rhododendrons and Hellebores. Restoration of the garden of Géricault’s studio in Paris. Plantation of trees and shrubs in a romantic plan. Main terrace with C18th paving stones? Creation of a terrace for a historic townhouse in the Marais. Use of teak as a decking and planting boxes. Creation of a park around an early C19th château in the Pas-de-Calais. Design of the grand terrace, creations of rooms with statuary, an orchard and Vegetable garden. Landscape for a village in the French Vexin. Survey of the indigenous vegetation, plantation of various shrubs and trees. Designs of gardens in the Marrakech palmeraie, Morocco. Creation, implementation and supervision of large teams of builders, plumbers, gardeners and electricians. Use of heavy machinery to create levels, swimming pool, cascades, rills and terraces, plantation of matures olive trees and palm trees. Restoration of a C19th garden in a ryad of the Marrakech medina in the Moorish style with water, citrus trees and cypresses. Design for a medieval priory garden in the Loir et Cher. Creation of a garden near Fontainebleau. Division of the garden into rooms and themes such as theatre garden, medieval vegetable garden, white garden, C19th Park with mature trees and collection shrubs. Creation of a shaded garden in Paris. Use of collection shrubs, paving and natural hedges. Photography, classical music, contemporary art, antiques and period paintings, architecture, vintage cars, wines, good French and Italian cooking. Swimming. Trips to China, United States of America, Africa and to most of the countries of the European Union.